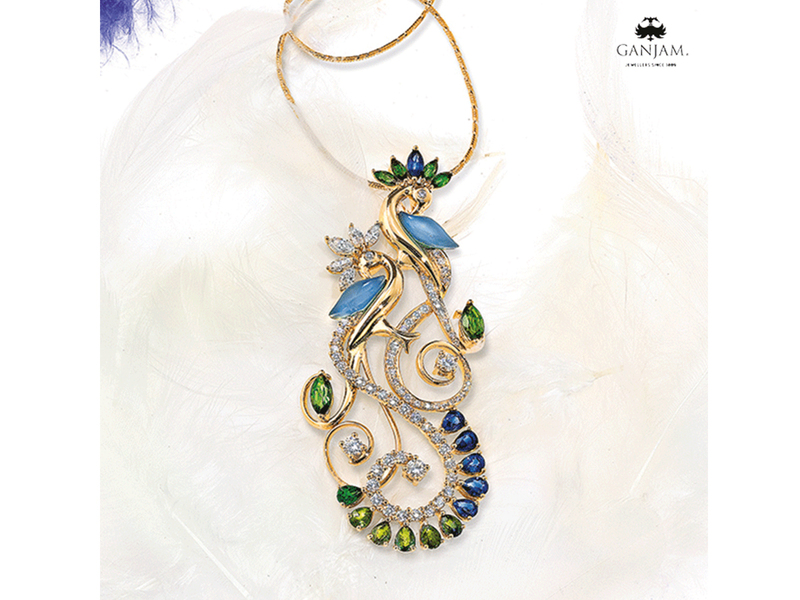 Ganjam’s 125-year tryst with Indian jewellery design and craftsmanship has evolved from the traditional heritage of temple jewellery of South India to contemporary classics. A prime example of this design ethos is evident in Ganjam’s new collection ‘Tasrika’, which brings together the age old concepts of weaving and crafting. 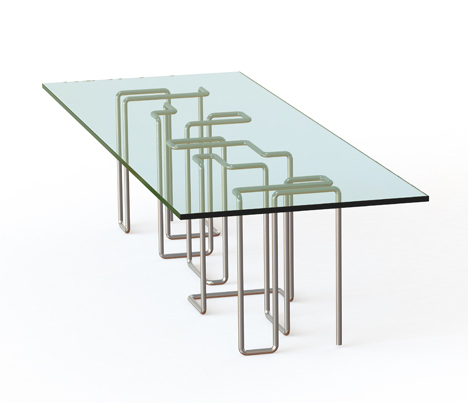 new furniture designer on the block – brad pitt! !